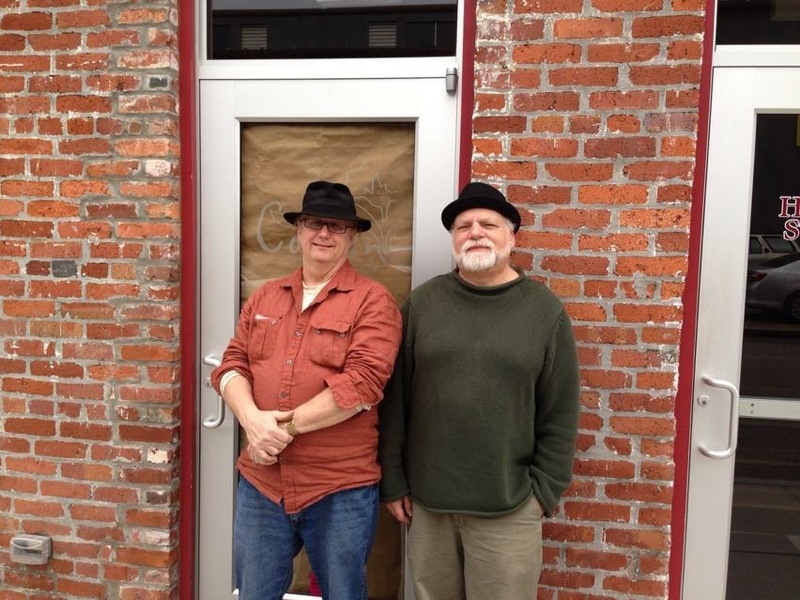 John “JT” Thompson and Andy Tolins have collaborators with many Central Pa musicians over the past 30 years. Together they form a duo that cover their original material along with classic blues and jazz standards. You can catch the the first Sunday of every month during brunch from 12:00 – 2:00 at Webster’s Cafe’ in State College.